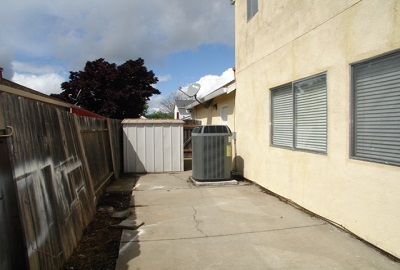 Lot Size: 0.1212	Sq. 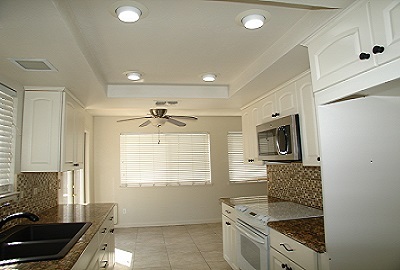 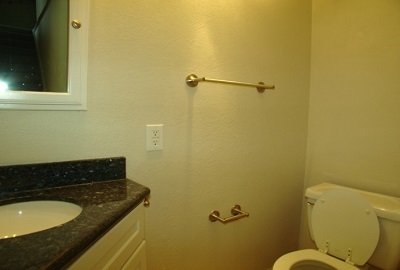 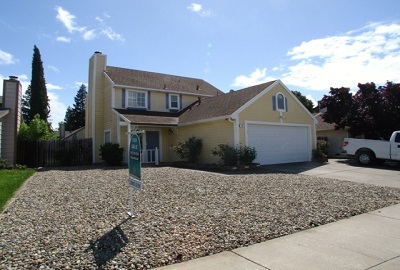 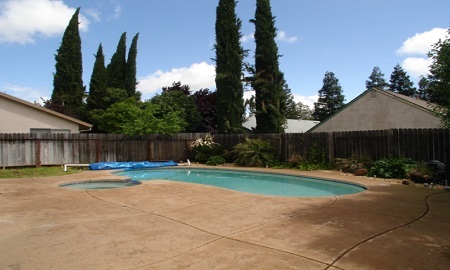 Ft.
3 BEDROOMS, 2 AND A HALF BATHS, 2 STORY, 2 CAR GARAGE, INGROUND POOL, FIREPLACE, CENTRAL HEAT AND AIR, APPROX. 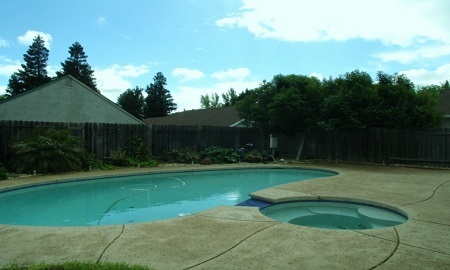 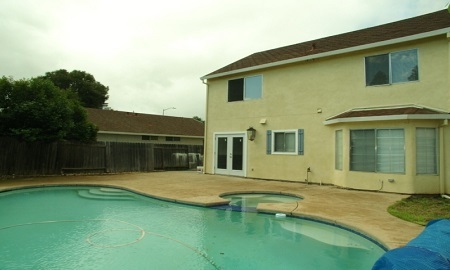 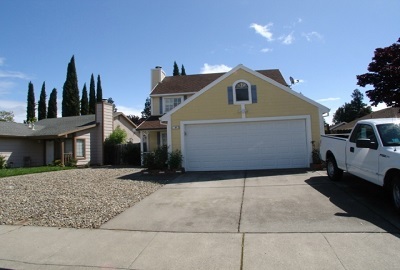 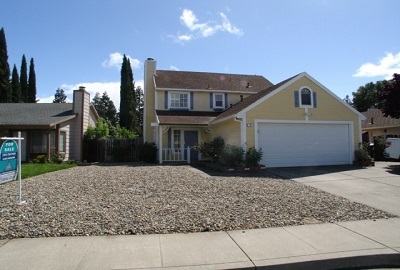 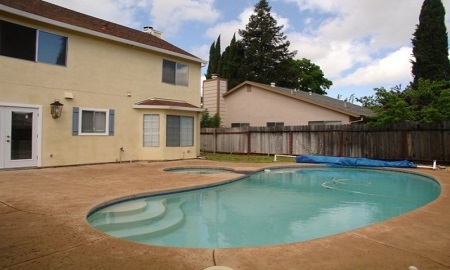 1381 SQ FT, BUILT IN 1984, 5278 SQ FT LOT,.. 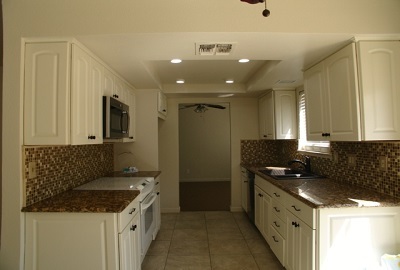 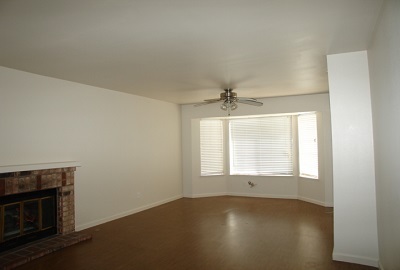 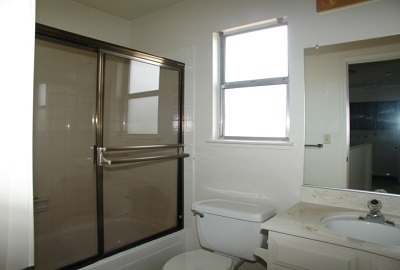 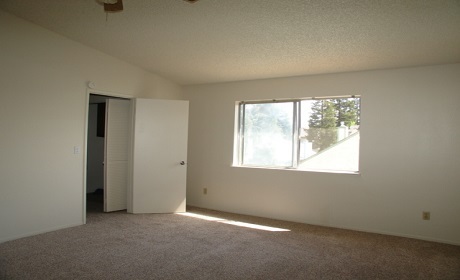 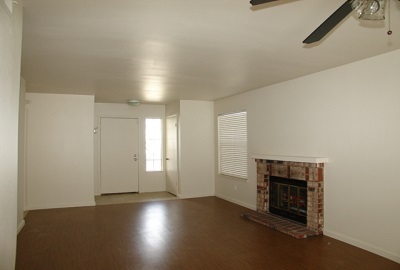 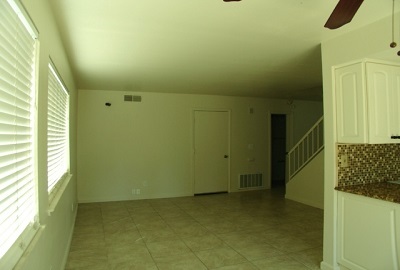 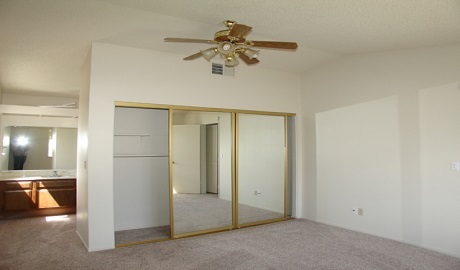 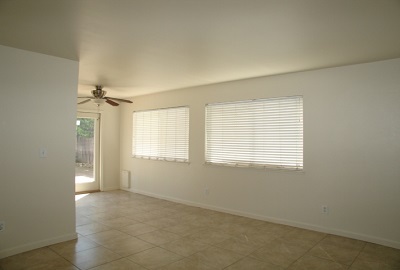 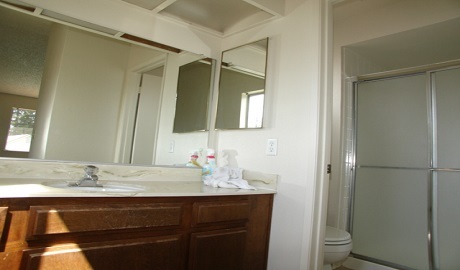 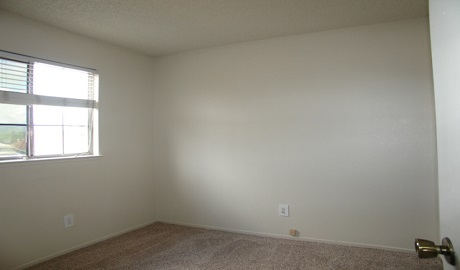 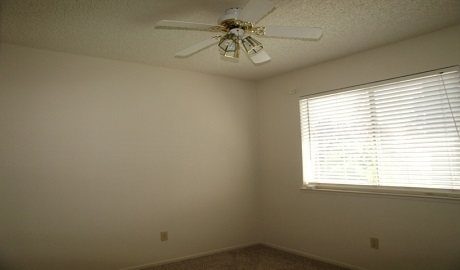 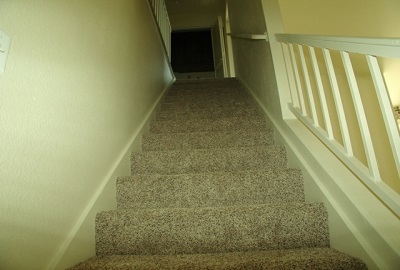 SELLER WILL PAINT INTERIOR AND REPLACE CARPET BEFORE PLACING ON THE MARKET.. 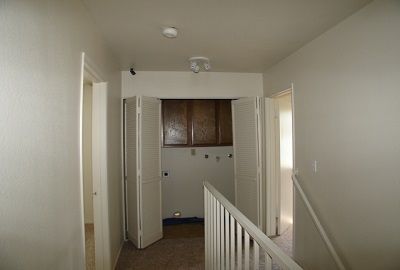 IN MOVE IN CONDITION. 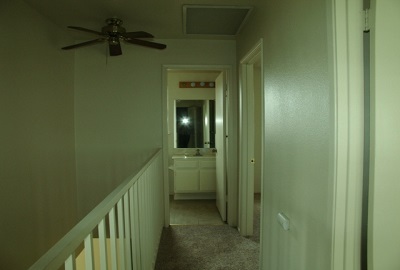 CALL AGENT FOR MORE DETAILS.... NOT IN MLS ..